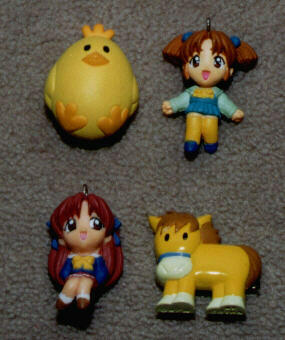 The following are some of the Sentimental Graffiti goods that were released in the UFO catcher machines. I am NOT selling these dolls and goods. These pages are here just for information purposes. Other Sentimental Graffiti goods in the catcher machines are as follows.